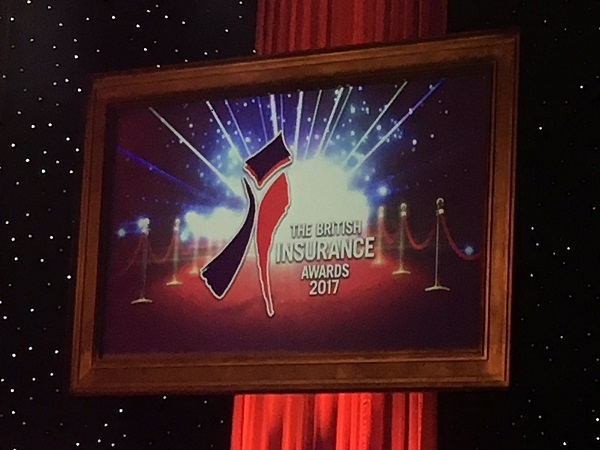 BIBA is always delighted to be asked to judge excellence in insurance so we readily agree to judge the British Insurance Awards (BIA)- it’s a pleasure to see the passion for simply performing the best an organisation or individual can in the various entries. That is why when it comes to attending the prestigious and entertaining BIA ceremony at the Albert Hall the winners and shortlisted entries get well deserved loud applause because the bar is set high and the competition is immense. As well as enjoying great company, food and entertainment at the Albert Hall on 5 July, I was particularly happy to see some great BIA wins by BIBA members and associates. • Harris Balcome (Associate member) – the joint winners for the Major Loss award – for their work on the flooded McVitie Biscuits factory in Cumbria. • Towergate for the Transformational Deal of the Year, won for their finance restructuring. It makes me proud to see members scoop all three key broker awards – and all of the winners can take pride in their achievements. I, for one am already looking forward to next year!